Indian Market is now Full of Smartphones and Many of us want to buy good configuration phones within budget.But the problem is that Good-Configuration Smartphones are so much expansive.If we talk about Youngsters,they only want a Smartphone for Gaming purpose and only a good-Configuration smartphone is good to buy for gaming. 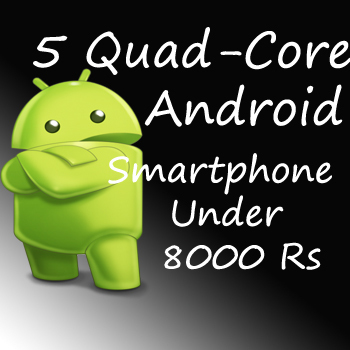 So For Those who are planning to buy a Good Configuration Smartphone within Budget then this Post is For them,There Are many Quad-Core Android Smartphones under 10000 rs or near about this price ,,but we are going to tell you about Some Best Quad-Core Android Smartphones under 8000 rs. 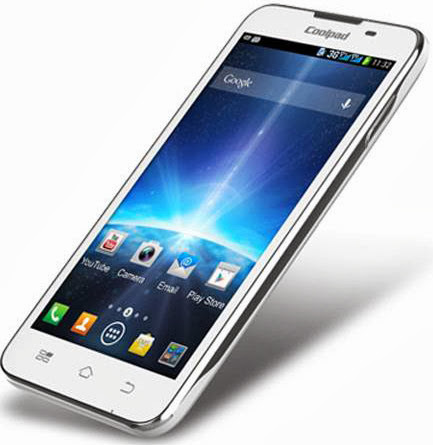 here We Select Some Good Configuration Quad-Core Smartphone within budget of your pocket. These all smartphones are powered by Quad-Core Processor which is good for Gaming and as well as in other works too. 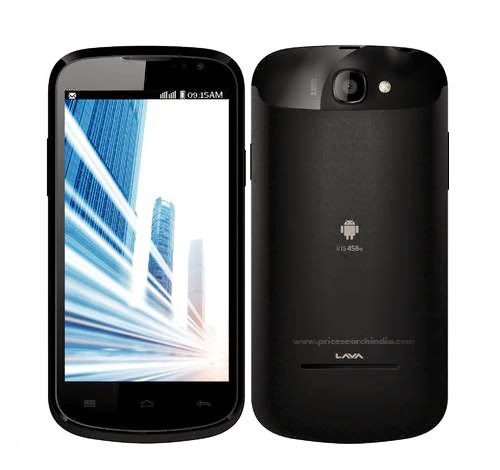 This was the First Quad-Core Smartphone which was introduced by Karbonn. At the time of launching this smartphone was priced at approx 10,000Rs but now it got a slice in its price and now it is in budget of a Mid-range Smartphone. 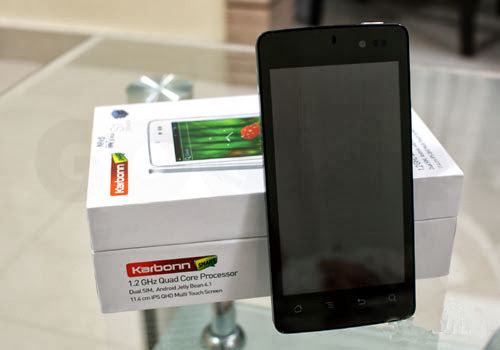 If we Talk about its configuration then really we appreciate Karbonn for giving this good configuration in this Budget. Check Out its Full Specification below. 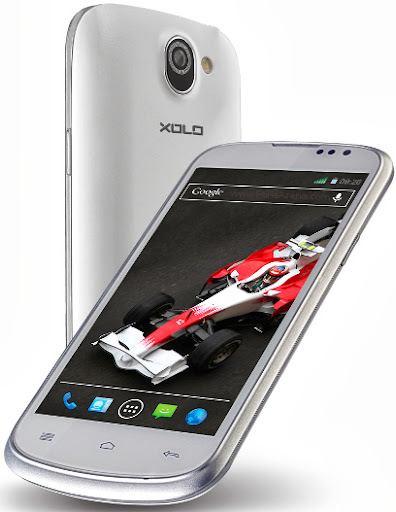 Xolo also made great effort to introduce Quad-core Smartphones in market.This smartphone is one of them & within budget.This Smartphone is also a Dual-Sim Smartphone and offering a Huge Battery of 2000mAh.So if you are looking for a Smartphone with a big battery then this smartphone can be a good option but the disappointing thing about this smartphone is its RAM, Xolo provide only 512MB wit this Smartphone. Intex is also now trying to check their Luck in Smartphone industry,,Intex has launched many Smartphones in Indian Market and this one is a budget Quad-core Smartphone introduced by Intex.The good thing about this Smartphone is Its 8Mp camera but the bad thing is also with this Smartphone in the form of RAM And its internal memory .But this if you can give it a try . Lava launched many of their Smartphone in Indian Market and This Smartphone is the budget Quad-Core Smartphone introduced by them.This Smartphone is bundled with a 8MP rear camera but It lacks in RAM.Lava also provide a good battery with this Smartphone of 2000mAh. Indian Mobile manufacturer Spice offering this Smartphone with Good configuration but this Smartphone lacks from Front camera.This Smartpone comes with 1GB of RAM And 4GB of internal Memory. These are Quad-Core Smartphones under 8000rs With Best Configuration within this price..I Hope You will like this post..
this is very informative information you have shared with us. especially your way to present info to person who don’t more know knowledge about Gadgets and planing to buy or change their gadget. 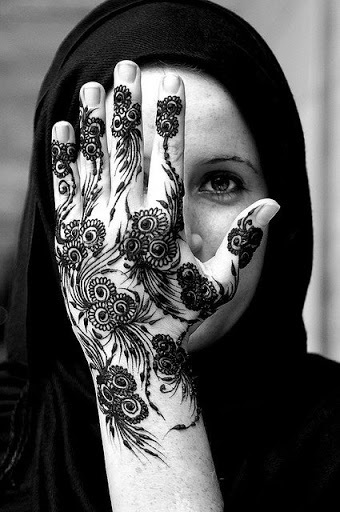 so keep sharing with us so we can also be in touch with new and updated Gadget. Thanks johny for the info. I wanted to buy a mobile online because it is much cheaper when you compare with retail shops. However, one salesman from Reliance digital warned me that the mobile sets offered online are mostly defective pieces, which after getting rectified make their way to the online markets. Is it true? 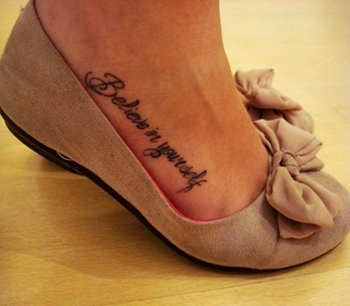 Do you hv any idea?